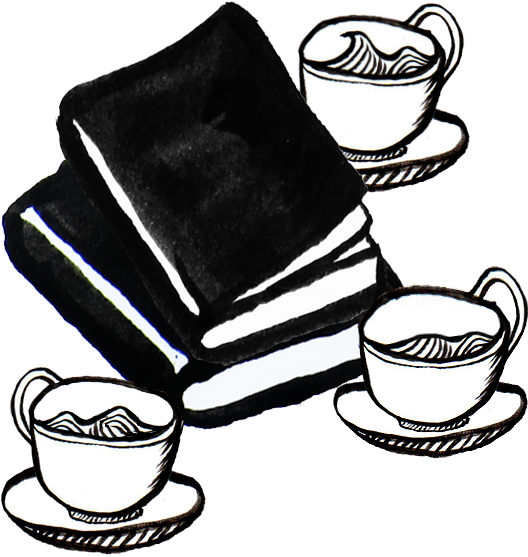 We now have a Facebook Group for all you wonderful ‘satellite’ reading groups scattered across the globe! It’s called LivingInParenthesis. (Hopefully) you can request to join the Group directly through Facebook. Otherwise send a request to info@inparenthesis.co.uk and we can work something out!